We continue the discussion the Part 2 presentation of this epic journey. Now the United States of America with NSA are now really planning the ultimate Lewis and Clarke experience by opening up the passage/route/journey to our nearest interplanetary neighbour, which is that of Mars. How will the journey to be undertaken to from Moon to Mars? The above are just a few suggestions of the establishment of repeatable heat treatment. Workshop to assemble the Orion command vehicle. Material used during the command module erection procedure. Workshop with fabrication facilities, and repair facilities for the site erection. The absolute first consideration must be to set up a moon base with an area that the vehicular transport of the Mission to mars can be assembled. 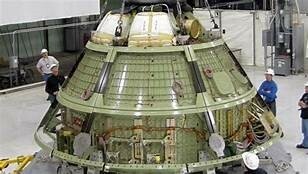 It is quite surprizing to see the almost replicated geometric design of Orion in relation to the early Apollo missions. 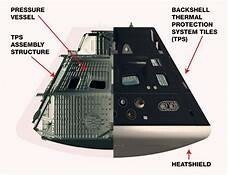 The command module design has almost become a ‘design feature’ of ‘proven design’ with a much-improved communication and navigational systems. In order to start the planning of the mission journey, the knowing and understanding of the potential likelihood of failure will most certainly improve the strong probability of the mission success. Apollo Command Module Construction Illustration for earth to moon to establish a Command Centre Lunar base. (Courtesy NASA and Lockheed Martin) of the opinion that it will necessitate a number of missions from earth to the moon, to both build a moon base, as well as carrying the mission vehicle components to the assembly base, to assemble the vehicle that will make the journey to Mars. The architecture for Moon Base 1 will be unlike any architectural structure that has ever been designed or built here on the planet Earth. In itself, it will be an architectural wonder, designed by man!! To assemble the vehicle that will make the journey to Mars. The architecture for Moon Base 1 (named for the purpose of this article), will be unlike any architectural structure that has ever been designed or built here on the planet Earth. An architectural wonder, designed by man!!! The site for the Mars Vehicle Moon Base 1 would have to be chosen with great care, with the primary concern being to ensure a construction site as flat as possible and of a large enough size as to allow both constructions of Moon Base 1 and the assembly and launch pad for the mars mission vehicle. 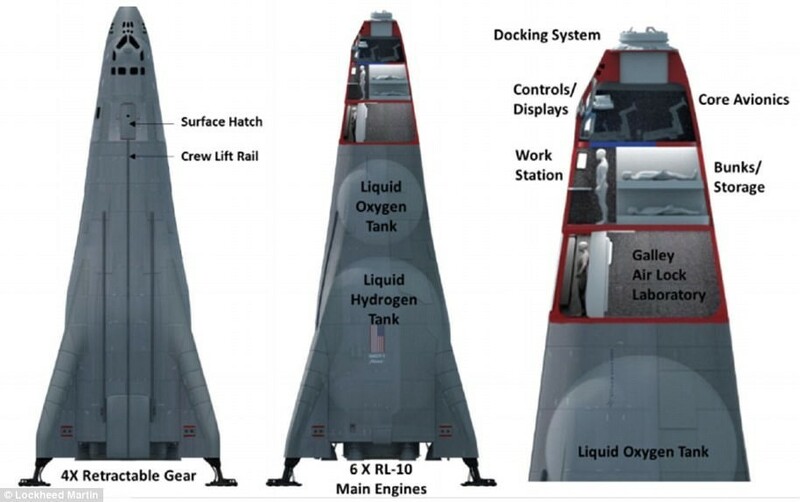 The Earth to Moon transportation vehicle would also need to incorporate a fuel tank system to enable the shuttle vehicle to lift off for the journey back to Earth for its next moon base material construction load. 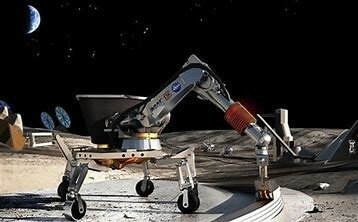 The shuttle would not only be carrying the moon base construction materials but the construction crews themselves, as well as well as assembly tooling; that is drilling and earthmoving tooling or moon moving tooling, and sustenance for the assembly crew on the Moon Base 1. The metallurgy involved in the assembly tooling, the construction materials, must be of the highest level of architectural design in relation to the material development and selection, thermal processing, heat treatment, that has ever been developed by man. The first consideration for construction material would need to be the choice of suitable construction materials. Heat treaters and metallurgists know that no matter what type of steel is used, there is always potential for the formation of retained austenite. 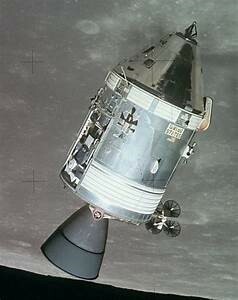 The low temperatures that the lunar environment can drop down to as low as approximately that of -225°F. Thus, any retained austenite present will decompose to untempered martensite and become massively brittle. There would also need to be consideration to the material temperature gradient between the lunar atmosphere and the internal vehicular assembly area. So, could we consider aluminum alloys? Those of us who are familiar with heat treatable aluminum alloys are aware that in order to keep aluminum soft after solution treatment, cold treatment is utilized. Thus, with temperatures that can drop down to approximately -225°F, then the aluminum alloy will remain permanently soft and susceptible to micro meteorite penetration. A massive temperature rise caused by frictional forces at the cutting face of the drill, due to the lack of air (no air). 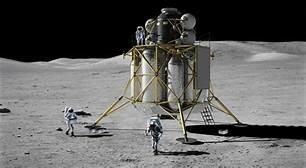 Extreme low lunar atmospheric pressure will also make a contribution to the potential of the drill bit to overheat. The protection required for the construction crew to be protected from the serious potential from cosmic ray penetration. Once the lunar surface has been prepared for construction, and the construction of Moon Base 1 is constructed, then there will be the need to consider the internal assembly area and the creation of the living and working environment. The site will require insulation to ensure a comfortable habitable working and living environment.